You can make it any of the 16 colours if you use Word, by changing the id. Not finished! 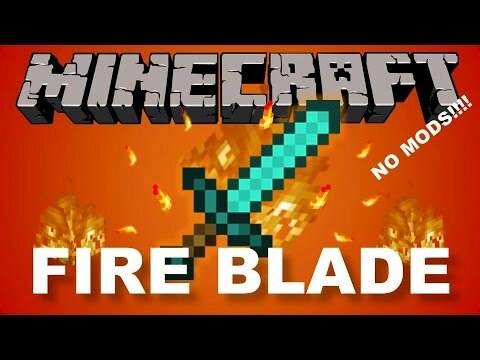 Adds a fire sword in Minecraft! See the video(not made by me) because I got the idea from it. I made the command using MrGarrettos command combiner generator. Drop to summon lightning. Left-click to kill ANYTHING IN ONE LEFT CLICK!!! After the sword is summoned, DO NOT pick it up yet. 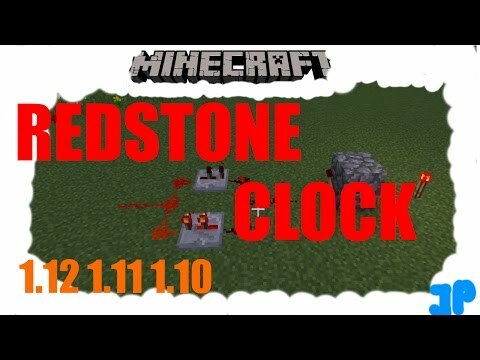 Make the redstone clock in the video. connect a command block to it with the command in the source commands section. Make sure the clock circuit is on and active. Now you can pick the sword up. throw it to summon lightning! Using this tactic, I will make a Throwable spears! 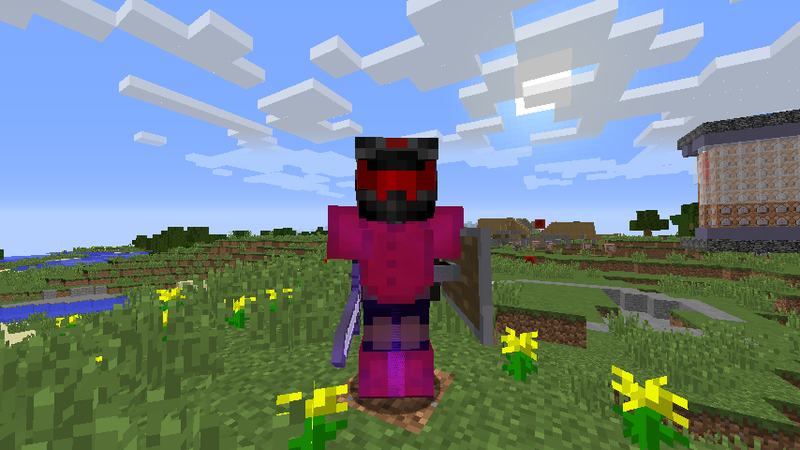 command on www.minecraftcommand.science. soon. The Bloodshedder! See my other version of the command @ https://www.minecraftcommand.science/commands/49602 .